MagNet is 2D/3D simulation software for electromagnetic fields, predicting the performance of any electromagnetic or electromechanical device: Electric Motors and Generators, Magnetic Levitation, Transformers, Actuators, Sensors/NDT, Induction Heating, Loudspeakers, Magnetic Recording Heads, MRI, Transcranial Magnetic Simulations. 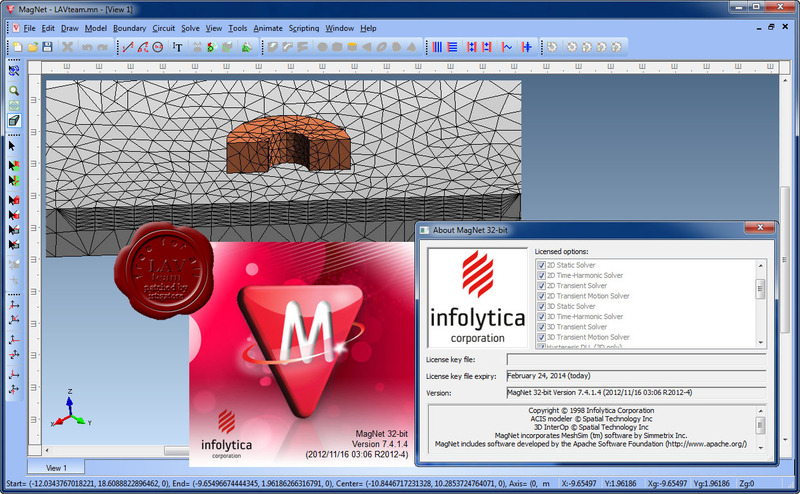 MagNet uses the finite element technique for an accurate and quick solution of Maxwell's equations. Each module is tailored to simulate different types of electromagnetic fields and is available separately for both 2D & 3D designs.